What are CTRNews Mobile Notifications? A CTRNews mobile notification is a message sent by your administrator that pops up on a user’s mobile device. Mobile notifications look like SMS text messages and mobile alerts, but they only reach users who have installed the CTRN mobile app. An important advantage of CTRNews mobile notifications is that the CTRN app on a mobile device does not have to be open in order for a message to be received by your group. Any member’s smartphone or tablet can receive and display your message alerts even when their device’s screen is locked and the CTRN application is closed! How can we use group messaging? NEW and Improved Group Email! Group Email has been bundled with CTRNews and received a complete overhaul! Email All Members is now available to directory administrators, allowing you to share important information with your entire congregation. Additionally, you no longer need to use your personal email program – Group Emails are sent right from your directory! Members control their email preferences and can opt in or out of receiving Group Emails. 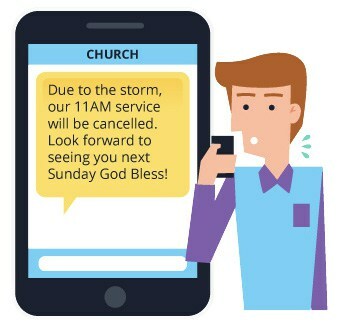 When combined with CTRNews mobile notifications, you can be sure you have the fastest and most thorough way to message everyone in your church family! CTRNews Mobile Notifications are an exciting new way to reach your members! Message the entire congregation at once or select smaller sub-groups! Mobile notification appears even if the member isn’t logged into the app! No cell phone numbers required, anyone with the app can receive notifications! Members always know the message is from your organization! Available on any device — carrier and coverage doesn’t matter! 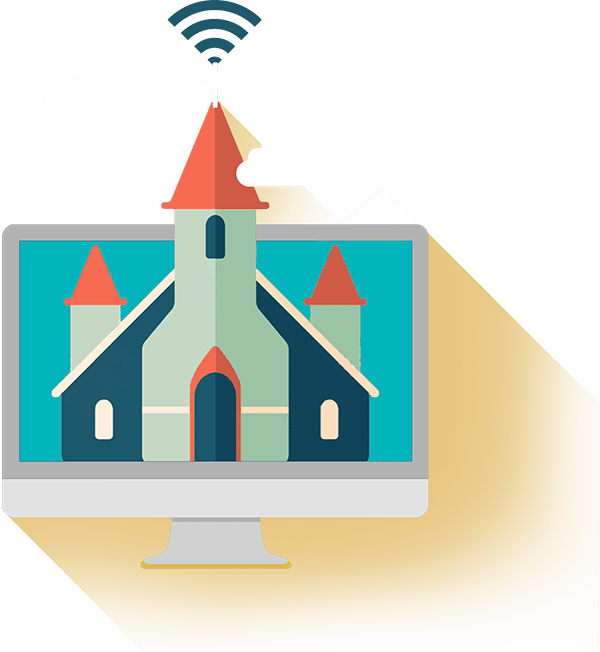 Best of all, this church messaging service is available at no additional cost to your organization or to your members!